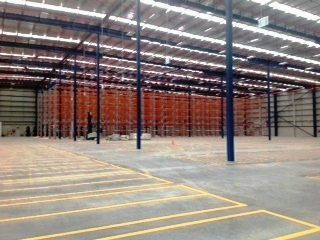 Team Transport working in partnership with Beaumont Tiles have just a completed a warehouse relocation from Kerry Road, Archerfield to a state of the art facility at Gardner Road Rochedale. 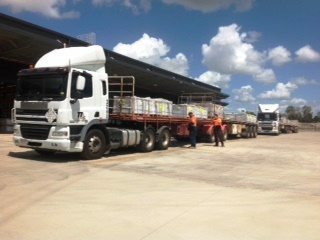 Transport 8000 pallets from Archerfield to Rochedale with minimal disruption to Beaumont Tiles day to day operations. 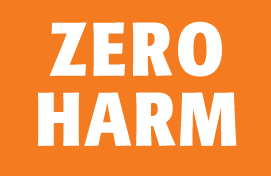 Zero Harm – work together to ensure no injury, unsafe work practices or product damage. 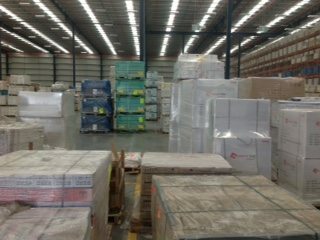 For the weeks leading up to warehouse relocation increase deliveries to compensate for the shut-down period. 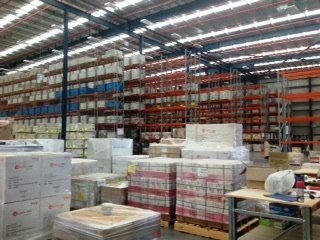 For the relocation, plan and schedule five B-Double combinations over 4 days to transport initial 2000 pallets from overflow warehouse to Rochedale. 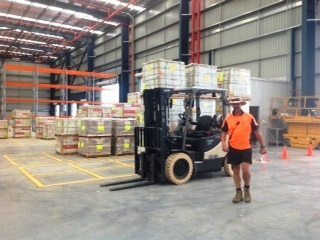 Subsequently schedule five B-Double and five semi-trailer combinations to work 4.00am to midnight over three days to transport 6000 pallets from the main warehouse. Co-ordinate driver changeovers to ensure all fatigue management legislation is followed and minimise down time. Formally induct all drivers to familiarise them with both the safety and operational requirements of this enormous task. In the weeks leading up to the relocation, Team Transport allocated extra specialised vehicles and increased deliveries by 20%. 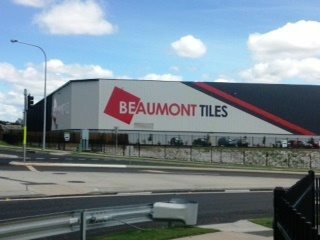 All Beaumont Tiles product was delivered to Rochedale warehouse in full by close of business 4th March 2016. Zero incidents, injury or damage caused throughout the process which exceeded 800 working hours. 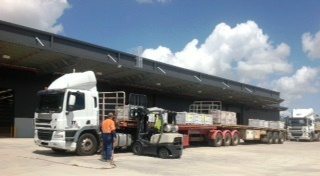 Team Transport has a Brand New Home in Acacia Ridge!!! Team Transport & Logistics has a fresh new look! Team Transport and Logistics ABN 16 334 296 903 is not a common carrier. All services and quotations are provided subject to our standard conditions of carriage, a copy of which can be accessed by clicking here.